More than 400,000 primary school-aged children will be able to go to a doctor for free, any time of the day or night, and get their prescriptions free as well. Part of our $500 million Budget 2014 package helping families. 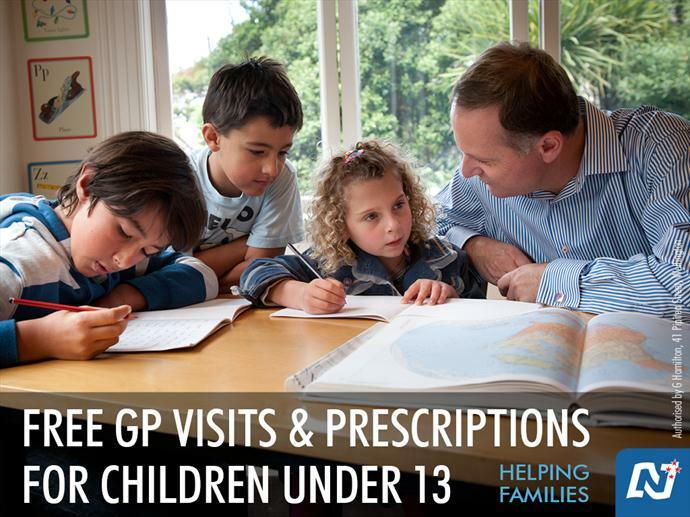 National brought in free GP visits and prescriptions for children under six, including free after-hours visits. Thanks to our prudent management of the health budget, we are extending this policy to children under 13. 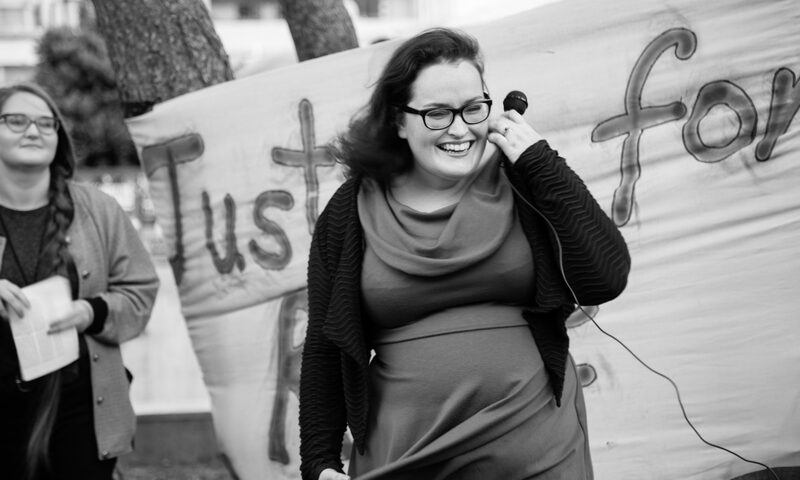 But when the Green Party received documents through the OIA process showing that the government is funding only 90% of accident-related GP visits for under-13s, suddenly the story changed: it’s not about providing “free GP visits and prescriptions” to under-13s, it’s about encouraging GPs to offer free visits to under-13s. And today, the really telling bit: Minister of Health Jonathan Coleman, defending the fact that his party promised free GP visits for all and is delivering free GP visits for not-actually all, suggested that parents “shop around” for GPs who do offer free visits. “If your GP won’t give you your free under 6 consultation then you go a couple of hundred yards down the road,” he said. The same approach would need to be taken by parents for the under 13 scheme and Coleman advised parents to contact their local District Health Board to find a doctor signed up to the scheme if their own one isn’t. Because everyone, of course, lives in an area where there’s another GP just “a couple of hundred yards down the road”. And all GPs are accepting new patients. And when your child is sick or injured and needs medical treatment you’re definitely going to ring around and circle the block a few times to get the best deal – healthcare is basically like buying a fridge, right? And of course, DHBs are so flush with cash and back office staff that they can easily answer calls from every family in their district wanting to know which GPs offer free visits. It’s the core of National Party ideology laid bare: the market is the Messiah. The customer will decide what they want and the market will adjust accordingly. They ignore the chronic underfunding of our health system. They ignore the realities of everyday life for people who aren’t on ministerial salaries and don’t live in big cities. They think of sick and injured children as consumers and family doctors as businesses and don’t understand why that’s grotesque. They don’t seem to understand why we have a public health care system in the first place, or that healthcare is a need, not a nice to have. But they made a promise, and their own words condemn them. Free GP visits and prescriptions for children under 13. Not “some” GPs. Not “some” visits. Not “some” under-13s. No matter how they try to spin this, no one can see this as anything other than another broken promise.